I’m so so sorry I sent it. I cannot bear it myself. But you are right to focus on how Cathy lived. I’ve been trying for days to remember the song that she and I sang at the top of our lungs, driving down that beach in Australia trying to reach the ferry. Everyone was annoyed with us, except for Jared. 🙂 I miss her. It is interesting how thoughts seem to synchronize. I hadn’t thought about Cathy in some time, but she popped into my head on Wednesday and I decided to search and see if I could find her. It broke my heart to find out what happened, and that she had lived here in Colorado, not far from me, and I never knew. 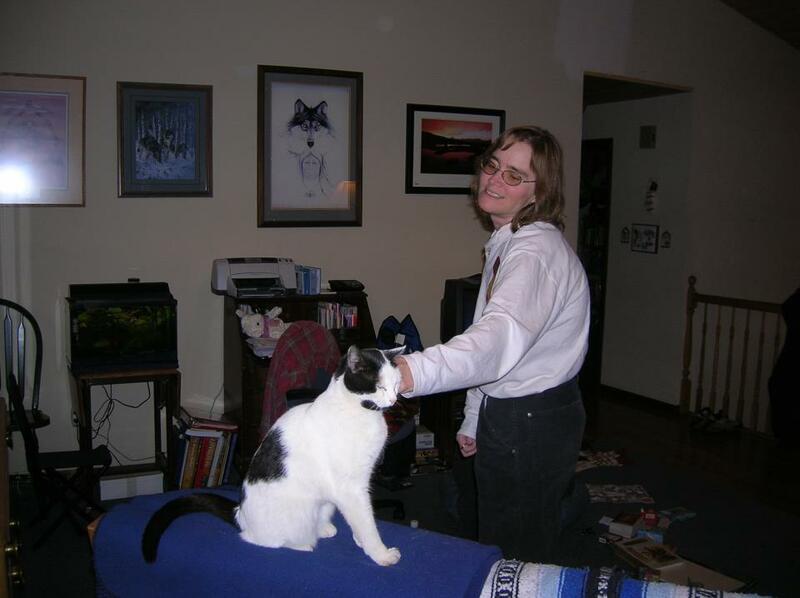 Cathy was my best friend in high school, and she changed the course of my life in many ways. Four the last four days I have been trying to compose a letter that I hoped would find its way to her sisters. I wanted to talk about how Cathy had touched my life, and give you some good memories of her. I searched her again today to begin my search to find her family, and found that you had also posted about her Wednesday. I would love to send you my letter and some pictures I have of her, and wondered if you would be willing to email me privately so that I could do so. Maybe you can share it with your family as well. I will keep Cathy and her family in my prayers, and you have my sincerest condolences for your loss.